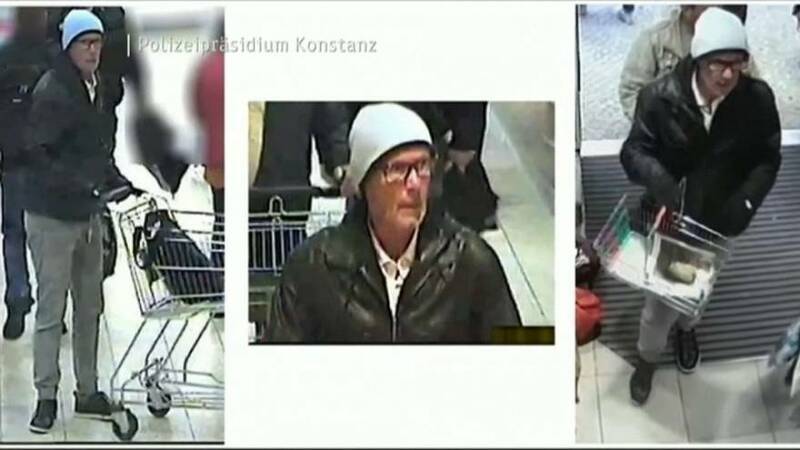 Prosecutors in Baden-Württemberg said the man is being held on suspicion of attempted blackmail. Earlier this month several shops received emails threatening to poison unspecified food items unless ten million euros was paid. The blackmailer contact police to inform them that five jars of baby food had already been tampered with in stores in the south of the country. The food was found to be contaminated with a chemical used in antifreeze. Video images of the suspect were released last week.